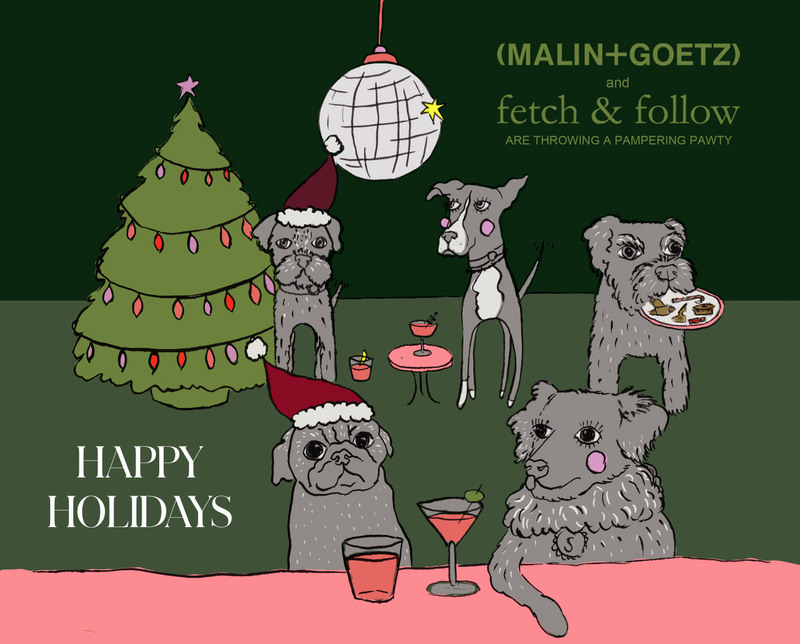 Fetch & Follow and Friends presents Dog-Friendly Festive Pamper Party take places from 6.30pm-8.30pm, Thursday 6 December 2018, Malin+Goetz, 6 Monmouth St, London WC2H 9HB. Enjoy pampering, pets and more this December at dog-friendly apothecary Malin+Goetz, where creative London lifestyle brand Fetch & Follow will be bringing together some of their friends for an evening of Christmas and canine celebration. Pet owner or simply crazy for dogs, head down to Malin+Goetz’s Seven Dials boutique in Covent Garden for Fetch & Follow’s curated evening of hound and human pampering fun. There’ll be manicures and nail art with a doggy twist by Shoreditch Nails (think paw prints and dogs in Santa hats), festive freshening express pet grooms and Christmas shopping from Fetch & Follow’s display of pet accessories and apparel, as well as Malin+Goetz’s natural skincare range. Plus, there’s also be the opportunity to have a veterinary health and nutrition consultation with Dr Ciara Clarke – house vet for Butternut Box, who specialise in home cooked, fresh ingredient meals for your dog delivered to your door. The event is free to attend with all guests invited to enjoy question time with Ciara the Vet and complimentary tipples and treats. A pre-purchased £20 ticket will give you access to a mini dog groom, nail polish and nail art by Shoreditch Nails and a Fetch & Follow Tote Bag filled with goodies from themselves, Malin+Goetz and Butternut Box. Purchase here. 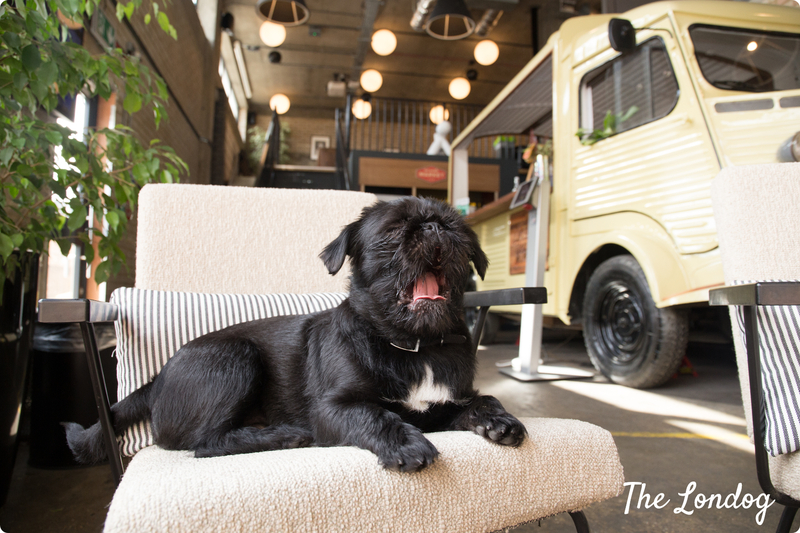 Fetch & Follow is an East London-bred lifestyle brand, offering thoughtful designs that are stylish, functional and expertly fitted to meet the daily demands of the urban dog. Inspired by the practicalities that come with owning dogs in a fast-paced urban city, they set out on a mission to create a range of accessories designed to be timeless but with a cheeky nod to the playful characteristics of our dogs. Priding themselves on producing high-quality products which are made to last and age alongside the personality of your dog. At the heart of the collection is a range of handcrafted and classically designed leather collars and leads, alongside practical and contemporary canine coats, designed to withstand all your dog and the weather, throws at them. Discover more at Fetchandfollow.com and Malinandgoetz.co.uk and get social @Fetchandfollow and @Malinandgoetz #producthounds.